It's that time of year when many of us make New Year's resolutions, many are around health - ‘I'll eat less chocolate', ‘I won't eat crisps this year', ‘I'm going to drink less', ‘I'm going to exercise more' – the list goes on. However, do we ever really stick to them? I'll explore here ways you can make simple changes to your lifestyle … that you CAN stick to. I'm all about making small, permanent changes to the way you live that will help you thrive. There's no diet deprivation formula at work here, just a big dollop of common sense thinking to make 2017 your best year yet. Now ideally, you shouldn't be waiting until January 1st to make these changes, they can happen at any time BUT January 1st is as good a time as any. Below are a list of 10 small ways you can adjust how you eat and live, for the better. ‘But it's not a big reset program that will change my life' I hear you cry. Personally, I don't want to overwhelm you with a big 30-day programme, those kinds of things scare me rigid for fear of ‘failure' (I'm not knocking them at all, they work brilliant for many people, they're just not my cup of tea – see further below for the ones that I rate). 1. Switch cooking oils – bye bye highly processed Omega-6 rich oils (think vegetable oil) and hello organic, virgin, less refined fats like coconut oil, goose fat, lard, ghee, extra virgin olive oil. 3. Go rainbow – every day, try to incorporate as many different colour veggies into your diet as you can – omelettes and frittata's are a good way to get lots in to one dish. 5. Eat nose to tail – save money this year by buying high-quality lean meat that is grass-fed, from all parts of the animal. Reacquaint yourself with liver, kidneys and lesser known cuts of meat – there are plenty of recipes out there on how to hide organ meat in food if you can't quite face it by itself! 6. Look at what you drink – time to simplify. Up your water (there's lots of apps out there to help remind you to drink), reduce your caffeine and buy better quality wine. Say bye bye to grain-based spirits. 7. Look at your skincare – read the ingredients – do you know what any of it is? If not, look at switching to more natural brands. 8. Reduce the beige – reduce the amount of frozen chips, nuggets, fish fingers. If it's beige, the nutrient density will be low, very low. Think about batch cooking and dump bags so you can always throw something in the oven or slow cooker. 9.	Review the cleaning products you use – as with skincare, think of the toxins in the products you use, is there a more natural alternative (lots of brands popping up nowadays)? You can also make your own – lemon juice and bicarbonate of soda anyone?! 10. 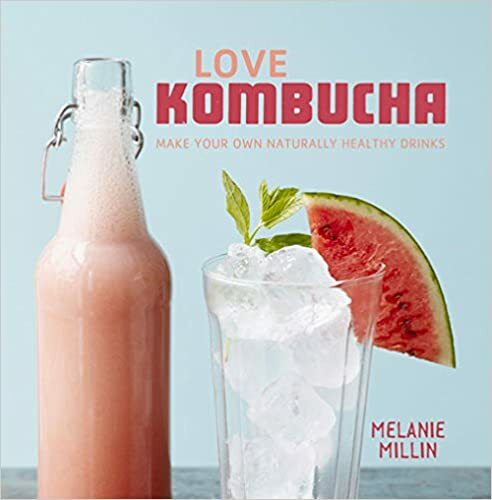 Introduce fermented foods – get friendly with sauerkraut, kimchi, kombucha, sourdough bread for a boost of probiotics which will keep your gut in good health. 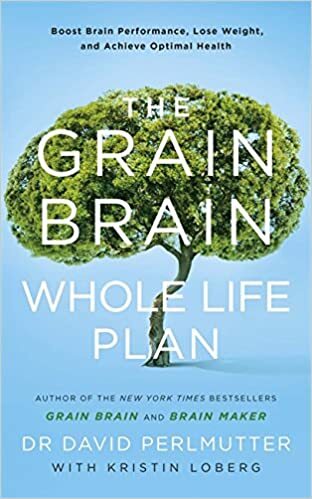 Good gut health = good brain health & stronger immune system = less bugs and illness. Keeping with the ‘reducing the overwhelm' theme, I'm not going to make this the world's longest blog post that you don't have time to read. I'll dip into each of the themes above when time permits (!) For now, take a look at the list above, decide which area(s) you want to make changes in and get cracking. But I want to make big changes NOW! 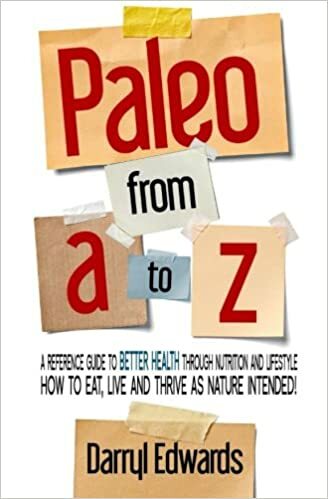 This is an excellent overarching book-based introduction to going Paleo and it is very thorough - review here). You get 12 weeks of meal plans, shopping lists and over 200 (easy) recipes to see you through the 12 weeks. ✔ Membership to the exclusive 30-day Animal Moves Challenge interactive group. The cost is usually from £77 but you can get 10% off using the link above! A 6 week exercise and food course (which can be flexed to be shorter or longer, depending on your requirements). You'll get workout videos, meal plans, shopping lists, and recipes (which you get full access to while paying your monthly subscription). It's all in video format and includes an in-depth dietary segment and fitness segment. The cost is usually $19.99 USD monthly subscription. 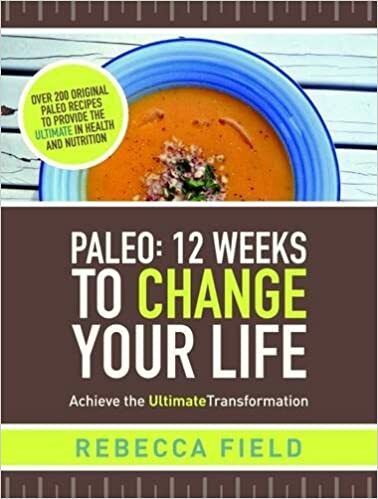 •	Fully-written meal plans with simple recipes and printable shopping lists. No need to worry about finding new recipes or accidentally eating something wrong; it's all taken care of for you. 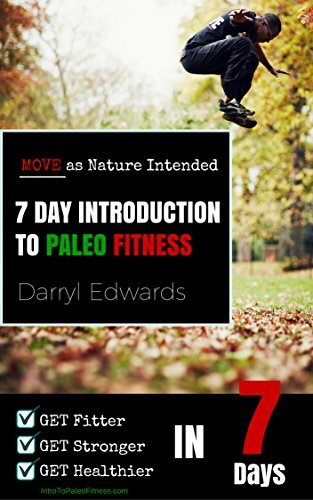 •	Built-in modifications for special variations of Paleo (e.g. autoimmune Paleo or egg allergies). •	Fresh tips and support emailed to you every day. Close to Paleo: no grain, dairy, alcohol, legumes, sugar. Comprehensive program. Ideal for anyone with a diagnosed auto-immune condition e.g. Hashimoto's Thyroiditis, Rheumatoid Arthritis or Psoriasis. Similar to paleo (but more restrictive). 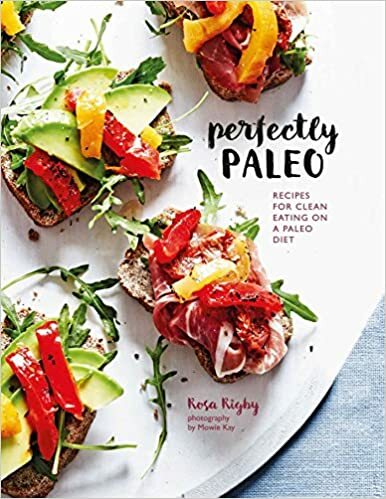 Similar to Paleo, a primal diet allows for some full fat dairy, some alcohol is allowed as is quasi-grains such as quinoa. They all offer different things, some are free, some you pay up to £40 for. Some are online, some are books and some are both and more. All worth it (and no-one's paying me to say that, I'm just passing on the good stuff as usual!). Check them out and see what works for YOU and your body.